experience with windows and doors. That's right, Fascia Focus are local..
from our office in Gloucester. are specialists in the industry. Welcome to Fascia Focus. We are a local company in Gloucester, with a team of experienced fitters. 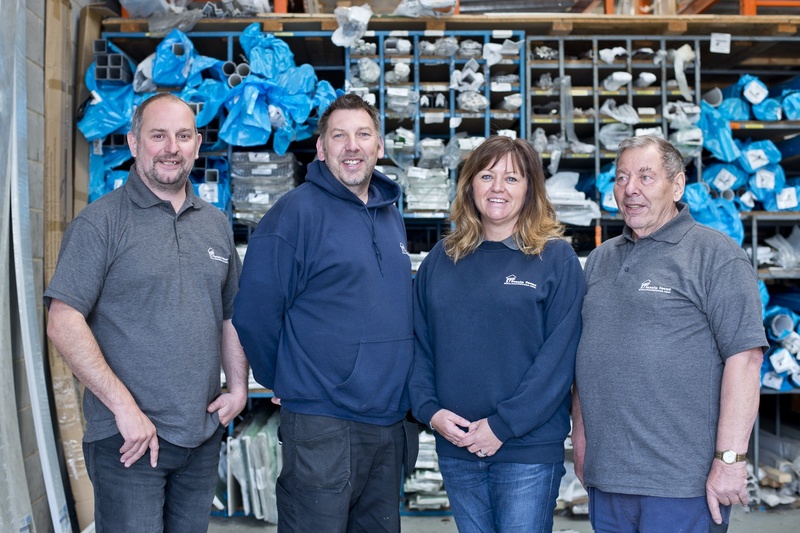 Our focus is on top specification UPVC products that are smart, durable and outstanding value for money – all backed up with some good old-fashioned customer service. It’s not our style to turn up in your living room with a flip brochure and take 2hrs to sell you a product that isn’t really what you need or wanted. We’ll help you select, choose and specify the right product for you. And if you need delivery and fitting we can provide that too. At Fascia Focus we source our double glazing products from Camden. We chose them as our supplier because they lead the market for technical excellence, fit, finish, and quality of construction. Just like our windows, our UPVC and composite doors are manufactured by Camden – as we’re continually impressed with the superior fit, finish, and quality of construction they offer. We’ve got a range of products that make Outdoor Living all the more agreeable and we are based in Gloucester. Click here to find out more. We are local and right on your doorstep. We are based in Gloucester. Fascia Focus is a FENSA Registered installer. 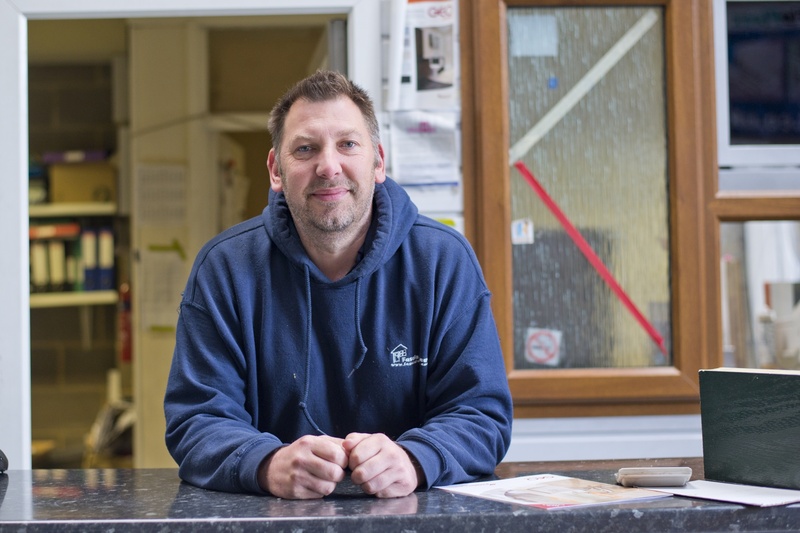 More importantly Paul is a member of FENSA’s Competent Person Scheme (CPS) – find out more about what that means and why it’s good here. We’re a Freefoam Registered Installer, which means that you get an extended guarantee on all Freefoam Products that we install. You can find our more about the various guarantees on the FreeFoam Website here. In addition to FENSA registration and Freefoam approvals, our customers benefit from Home Improvement Protection – providing an insurance backed guarantee on work we supply and carry out. Find out more here. Fascia Focus © 2018. Website Design by Luke Sutton.